Admin panel templates are ready-made design mockups that can be used for swelling an existing control panel of your website. That’s why they are intended mostly for usage by savvy web designers and web developers. These are not the templates that will help you to create a whole new website just by uploading your content. So an average web user won’t make much use of that kind of templates. But if your job is connected with web development or web design and your website already has an admin panel, you might want to find a ready design solution to simplify your work. That is the reason why Bootstrap admin templates increase their popularity on the web. 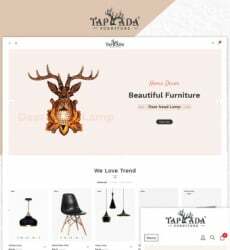 These templates are built with HTML5 and CSS3, utilize extensive features of Bootstrap 3, and are powered by splendid designs and functionality. The admin panel should work fast and be user-friendly. Completely all web developers pay their attention to these aspects and usually forget about the design of control panel. With the admin panel, you customize the whole website. So spending a lot of time on working with it, you should be sure that it’s simple-in-use, intuitive and looks crisp and sleek to your eye. 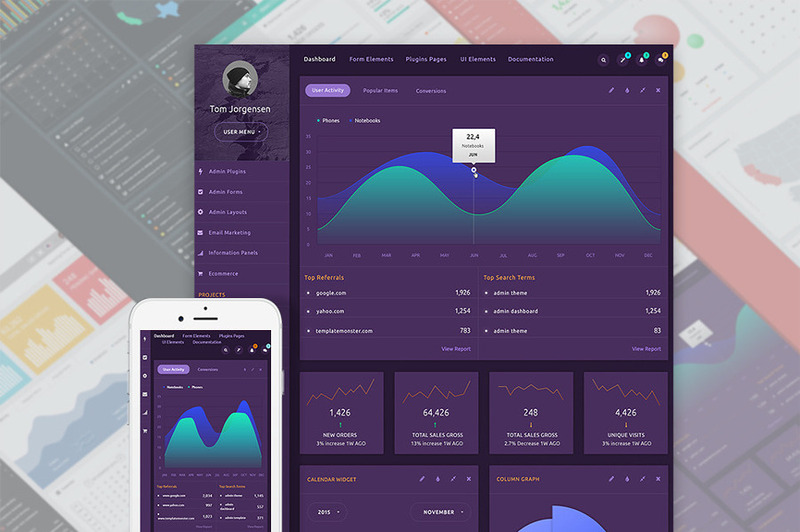 So, browse the unparalleled and excellent Bootstrap Admin Templates. Colorlibus is powered by a taking design that will help you to stay focused when working on the back-end of your website. The template is fully equipped with analytics widgets. So it will help you straightforwardly customize your website and provide all the analytics you need. The admin template was built with Bootstrap 3 functionality and will be rendered on any screen of any handheld device. The template is built with HTM5 and CSS3 to expand your website usability. Bluefire is a well-designed effective solution to power the admin panel of your website. Extensive functionality and features such as chat will help the whole team of web developers work on the same project in a simple way. The template is built with Bootstrap 3 and is cross-browser compatible, so it will scale your admin panel perfectly on any screen of any device while using any browser. Pre-loaded plugins, pages and widgets ensure convenience when customizing the website. It saves me a lot of time and completes a professional-grade site. Rubikus is a top-rate admin template to power your control panel. The admin template includes custom plugins, widgets and menus, so that you can customize your website in a convenient way. This HTML5 and CSS3 template is cross-browser compatible, so you can use any browser you want for working with it. 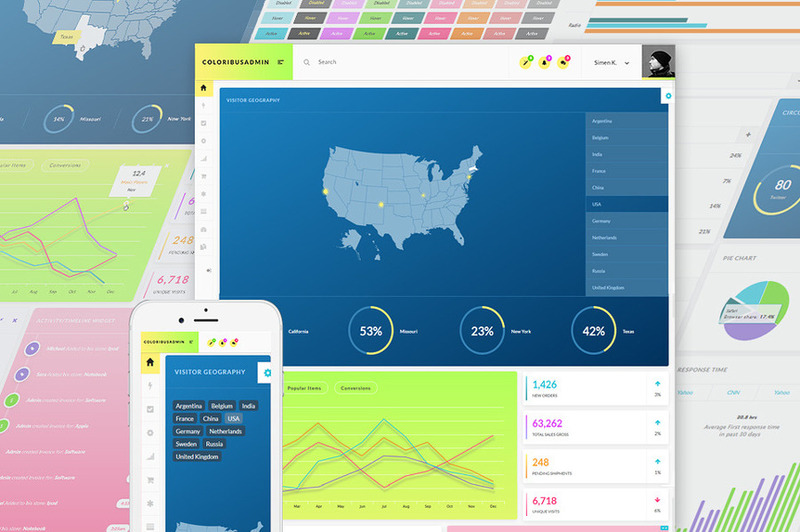 The responsive admin template ensures the usability of your website. With the “on-off” variables you can use only necessary elements you want. 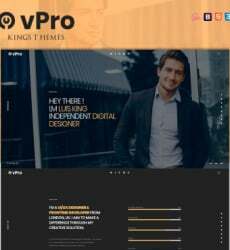 I’ve purchased this theme for its responsive layout. In addition, it has a simple code and intuitive design. Recommended! 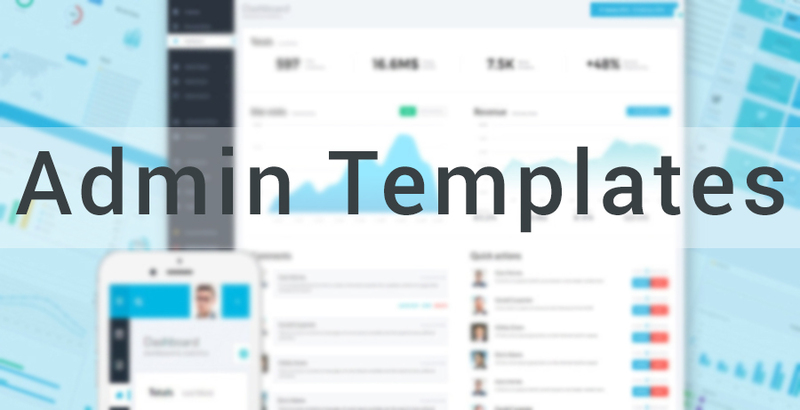 The Admin panel template will provide easy work with the back-end of your website. It includes 5 custom skins that will improve the designing of websites. The responsive template built with Bootstrap 3 will be rendered same well on any screen. So you can use any device you want. 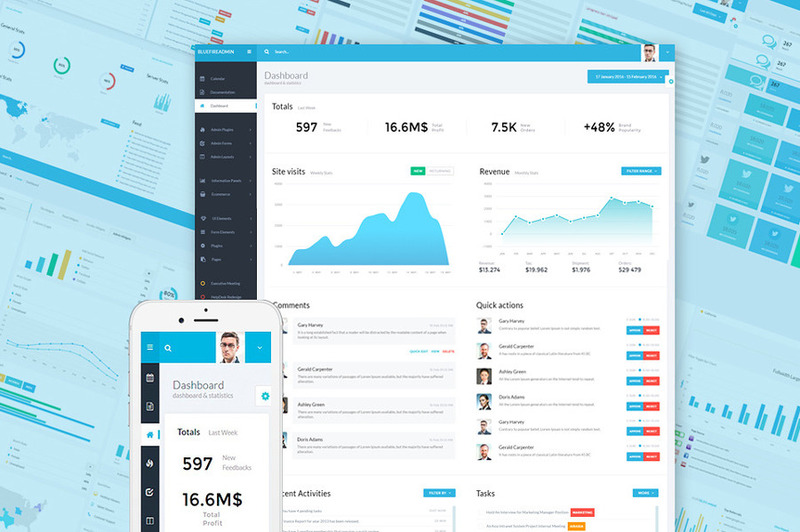 Built with HTML 5 and CSS 3 the admin template will help you customize the websites and simplify the work. You can find out more with the video presentation of the template usability. It was so easy for me to install and modify to my client’s needs. So far it looks great and I’m happy I didn’t spend much time on it. 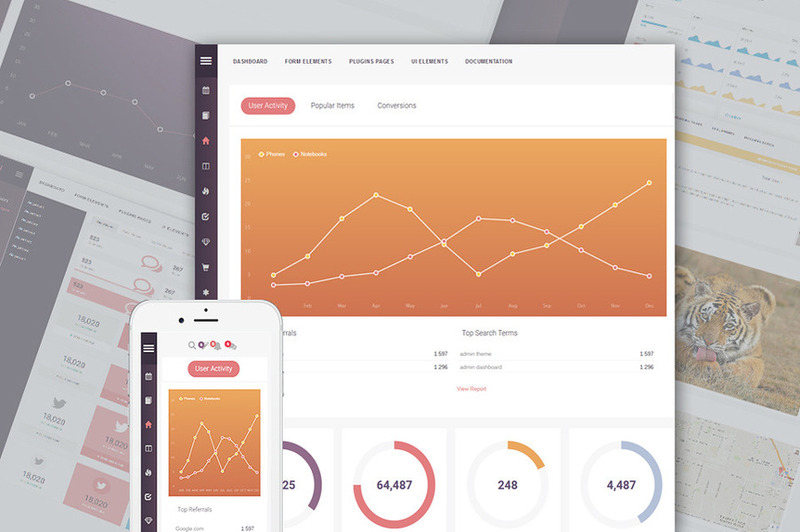 All of the Bootstrap admin templates above are carefully crafted and well-designed. And you should determine your requirements before choosing the admin template, you can be sure that these templates will be a splendid solution for any control panel. But please, pay your attention, all these admin templates are HTML /jQuery UI kit, and no PHP files are included. So, consider themes above and power your control panel with the Admin Templates.